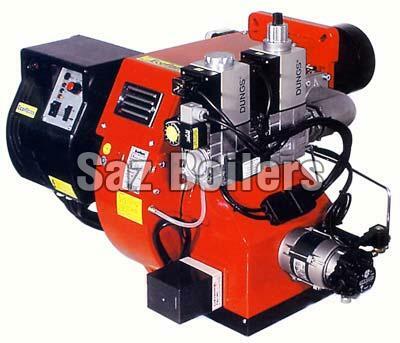 We deal in superior quality Dual Fuel Burner. These burners are designed for industrial process. They have the separate fans with two progressive stages and are modulating, via the use of an electronic regulator (PID). The air-fuel mix can be controlled mechanically as well as electronically.